With an expert guiding staff and experience coordinating adventure logistics in the Vail area, Timberline Tours is equipped to work with partners on a variety of special events and trips. From weekend getaways that include rafting and jeeping to multi-day sports events or adventure races, Timberline Tours works closely with event coordinators and individuals to create and support memorable custom trips. Timberline Tours also provides Vail transportation solutions with a vehicle fleet that can provide transport to Vail wedding venues as well as to other special event locations. Timberline Tours offers exclusive, tailored trips that can fit a range of ability levels, ages, and groups. Timberline Tours has been involved in the World T.E.A.M. Sports Adventure Team Challenge Colorado since its beginnings in 2007. 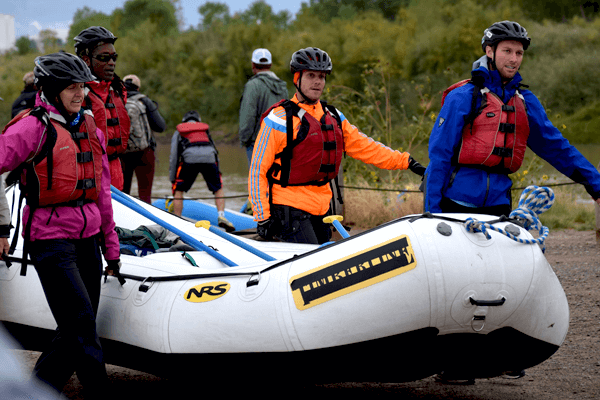 This multi-day adventure race brings together disabled and able-bodied athletes for three days of spirited team competition in disciplines as various as rafting, hiking, mountain biking, and climbing. The Adventure Team Challenge Colorado inspires and challenges athletes of all abilities and provides an opportunity like no other for competitors to work together toward shared goals and rewards. The rafting portion of this event is guided by Timberline Tours guides, and Timberline Tours also provides other logistical support to help make this event an ongoing success. 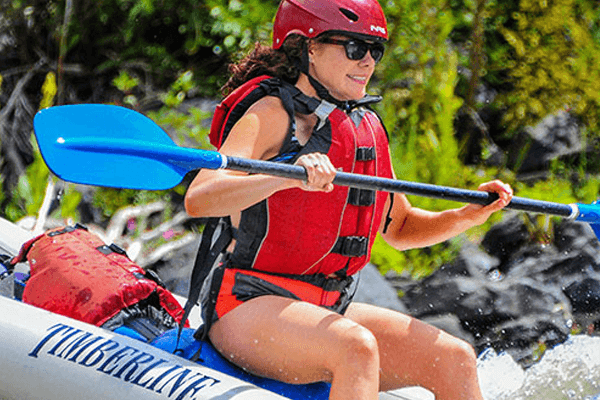 Timberline Tours supports the Vail-based Women’s Empowerment Workshop event, Navigating Your River of Life, with its expert whitewater guiding staff, transportation, river gear, and logistical support. This one-day coaching workshop brings women into an experience of the river’s wisdom and is led by Women’s Empowerment Workshop founder Susie Kincade. With the professional guidance of a certified nature-based coach, you’ll learn how to apply lessons from Vail’s rivers to your life. In the process, you’ll deepen your inner wisdom while experiencing beauty, peace, and the thrill of a whitewater adventure. * Trip Availability Varies by Date, Day, and Weather. 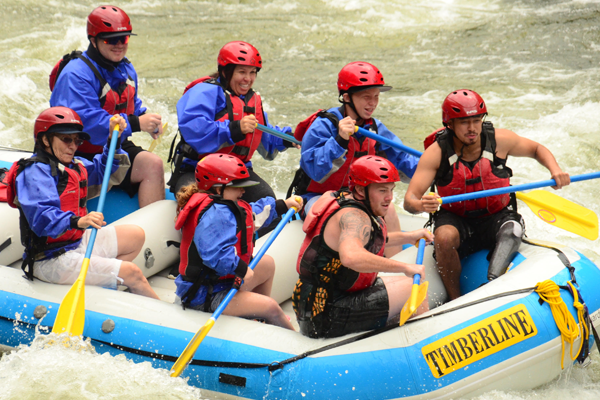 Timberline Tours partners with the Vail Veterans Program Summer Family Program each summer to support rafting and jeeping activities. The Vail Veterans Program participants include United States military personnel who have been severely injured while serving our country. At its Summer Family Program in Vail, wounded veterans and their families participate in a variety of outdoor activities designed to equip them with coping mechanisms for the challenges faced in transitioning into life after a severe service-related injury. Since 2004, the Vail Veterans Program has worked to transform the lives of military injured and their families through innovative programs that build confidence and life-long relationships. Timberline Tours looks forward to the opportunity each summer to be a part of this organization’s mission that unfolds while rafting and jeeping in Vail.